Generally speaking,Why do Chinese people are relatively thin? 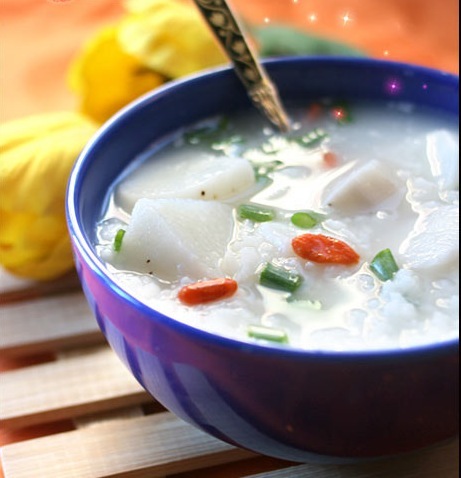 It is related with diet.I pay more attention to health,now let me introduce a Health gruel to everybody. And then, add yam , wolfberry and rock candy.A little stirring, simmer 30 minutes.